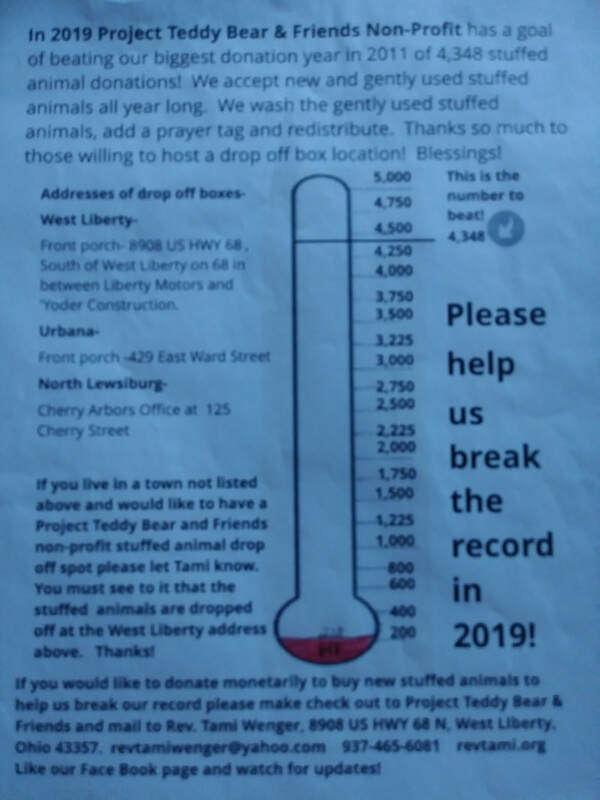 Fundraiser Announcement and Goal Updates! 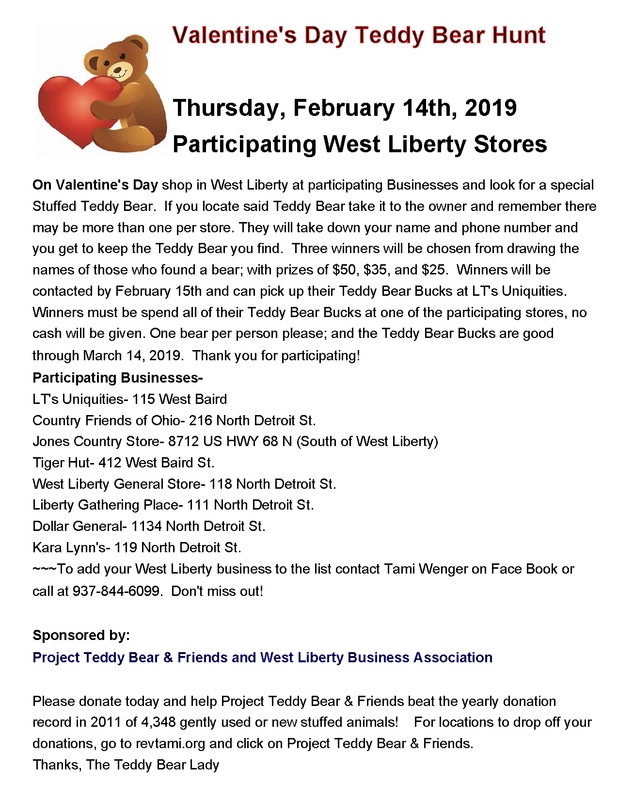 Join in the fun FAMILY CHALLENGE with the Teddy Bear Lady! Stuffed Animals bring lots of joy and comfort to children (and adults). 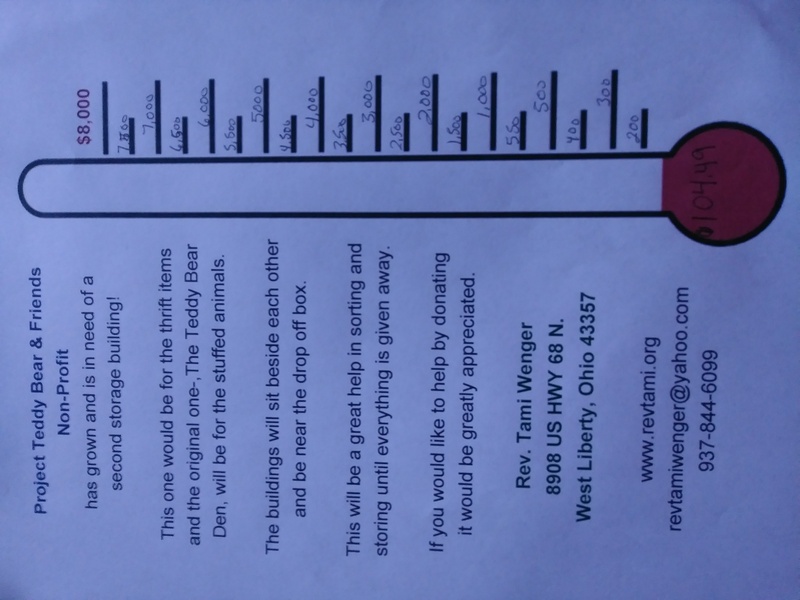 Project Teddy Bear & Friends are working at breaking the 2011 yearly donation record of 4,348 stuffed animals! The more gently used and new stuffed animals that get donated, the more children we can give a stuffed animal to! Simply take a picture of you, your child, or better yet- your whole family, giving a big hug to their favorite stuffie. Don't forget the hashtag #hugyourfavstuffiechallange Let's spread some love and a smile- hug your Teddy! Project Teddy Bear & Friends - Changing the world one bear hug at a time! Please share this post and your #hugyourfavstuffiechallange photo! Help name our new storage building! 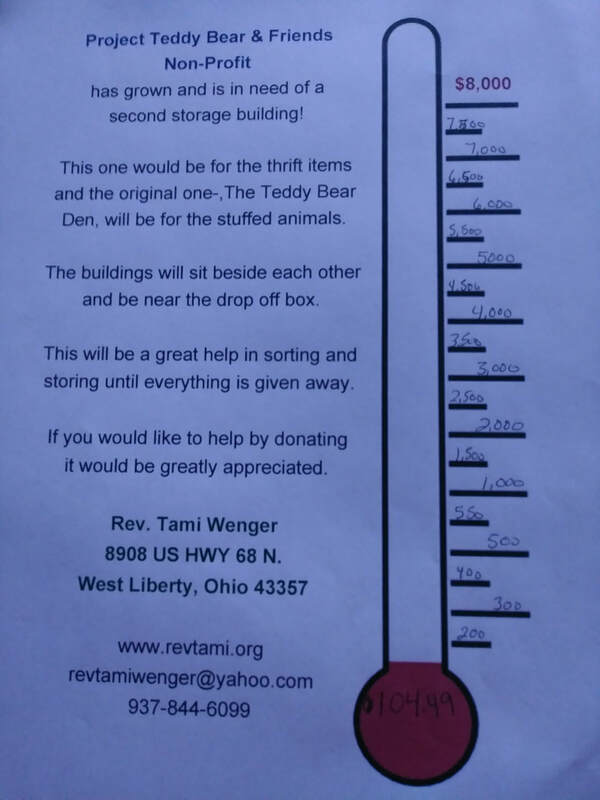 ​As we are saving up to purchase a second storage building for Project Teddy Bear, we need some ideas on a name for it. 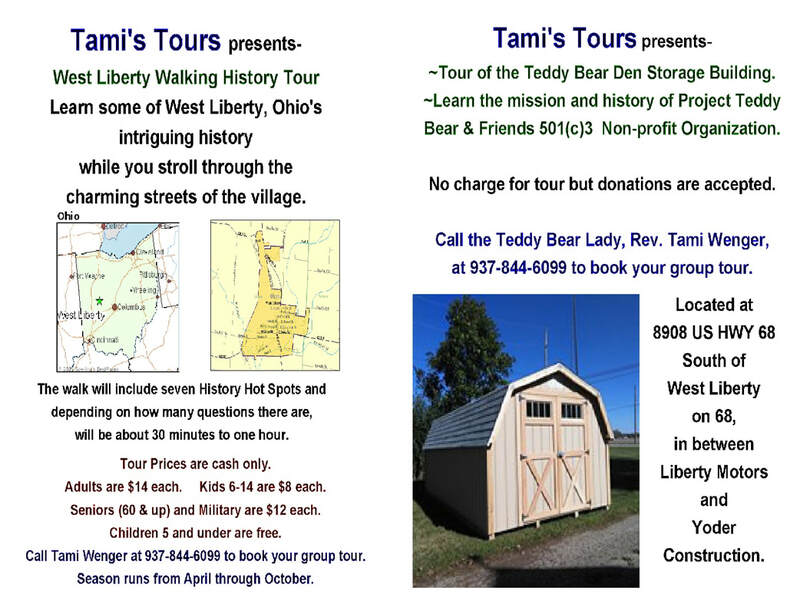 This first storage building (pictured) is called The Teddy Bear Den, and will be for the stuffed animal donations. 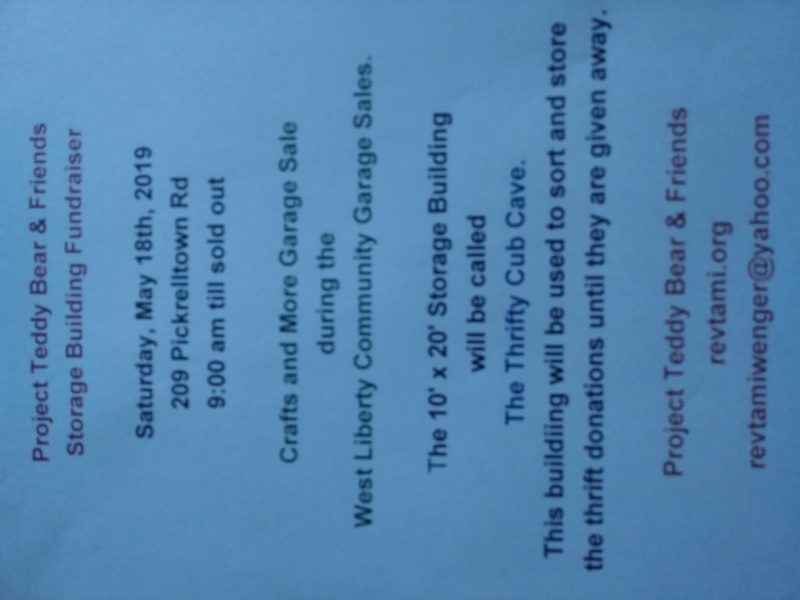 The second will be for the thrift donations. This will give us much needed space for sorting and storage until the items find new homes. 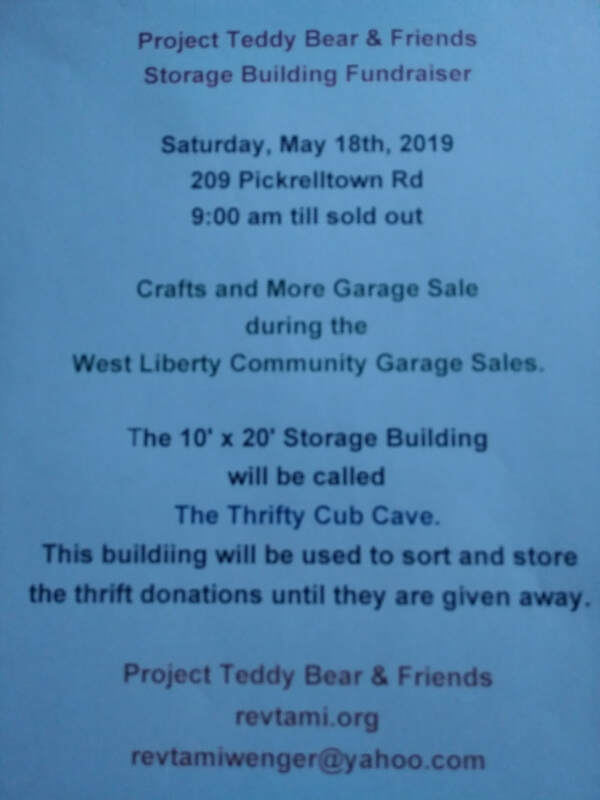 Would love to hear suggestions for a name for the thrift storage building. ​ Thanks, the Teddy Bear Lady. 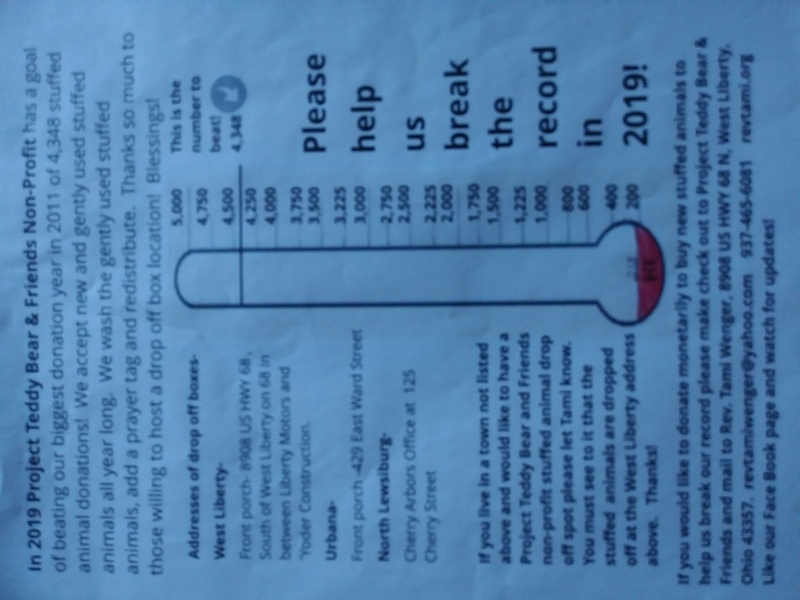 In 2018, our total was 2052 donations! 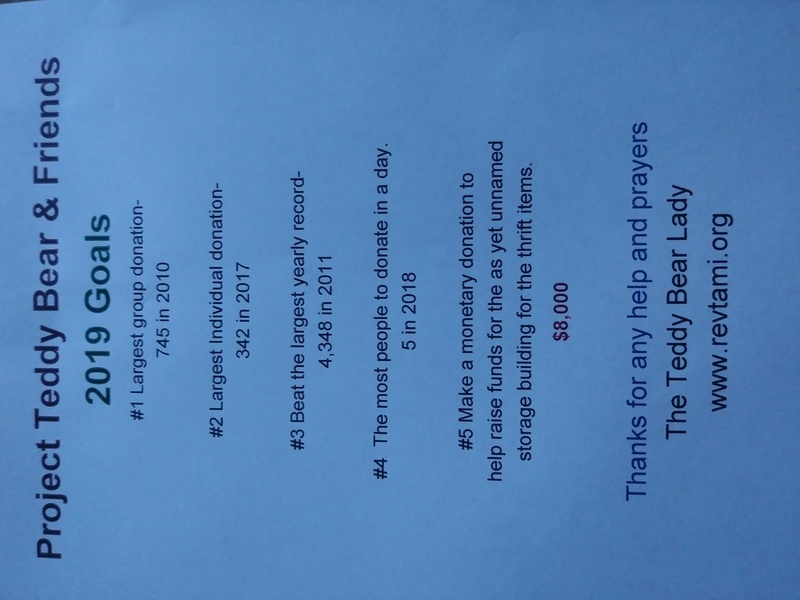 Here are our goals for 2019! 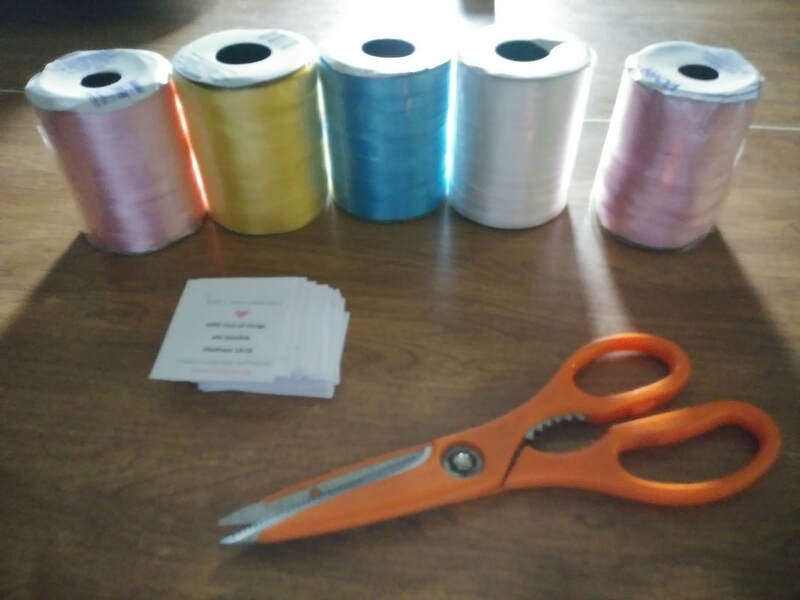 Trying to get a bunch of prayer tags made and ribbons cut ahead of time. 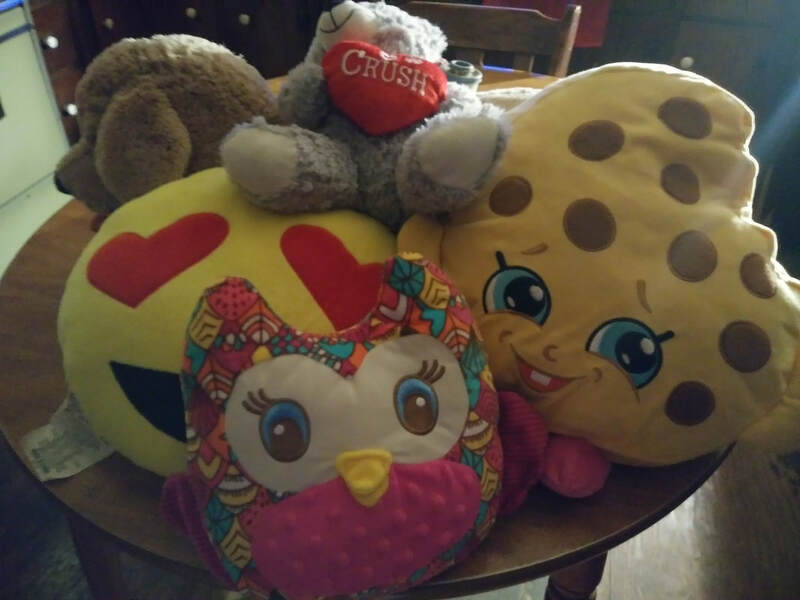 ​We received our first 5 stuffed animal donations for 2019! 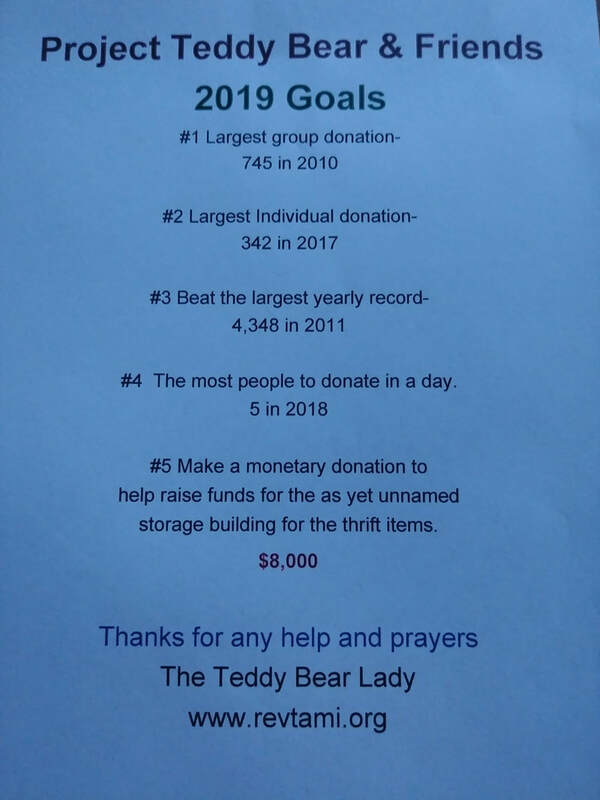 Only 3,344 more to break the record yearly donations.